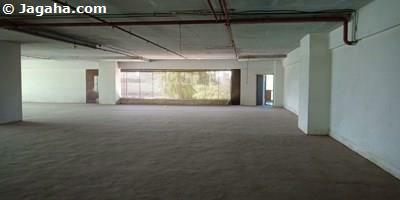 This retail space is available on lease in Andheri West on Link Road opposite the Citi Mall. 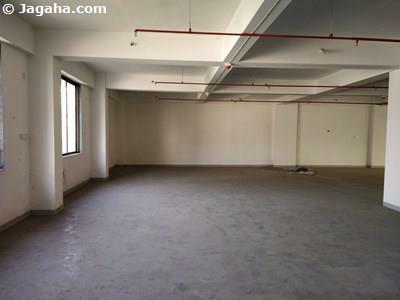 The interiors can be done up as per your needs as it is a bare shell property and faces the road and has a useable area of 7100 square feet. 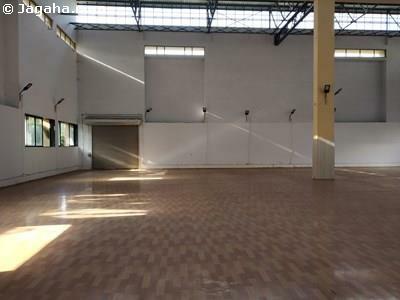 This could be a great property for a gym, tuition, yoga studio, restaurant, etc. The property has full time security, water storage, visitor parking and power backup. 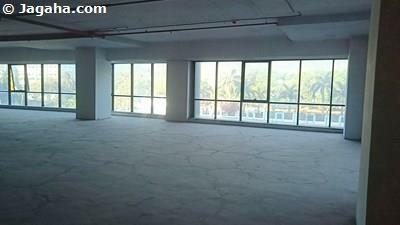 Carpet (Usable) Area : 7,100 Sq. Ft.